The officer was trying to question the man, who she had just witnessed urinate on the side of the 40th Precinct in Mott Haven, just after 11:30 p.m. Monday. He jumped into a Cadillac and started to drive away. The officer grabbed at the vehicle, and tried to hold on. She was dragged possibly a few feet before letting go of the car. 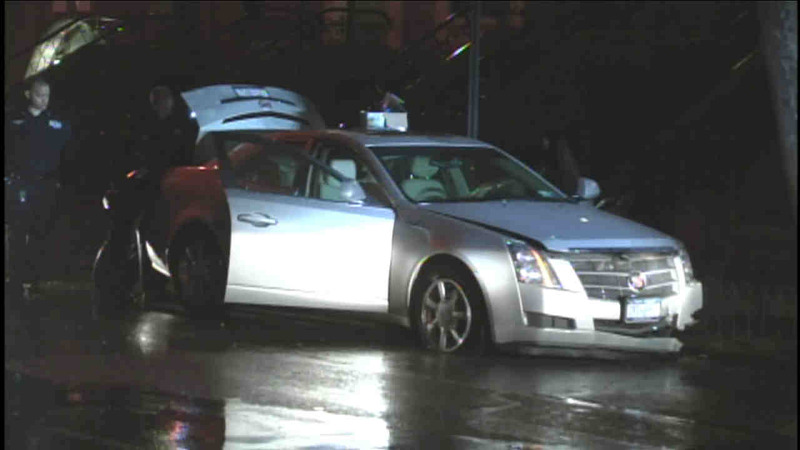 Police found the car abandoned at Fifth Avenue and East 125th Street with minor front end damage. The suspect had fled, and police are looking for him. The officer was treated and released at North Central Bronx Hospital for a minor arm injury.